Shop Closing Up to 60% OFF Sale!! 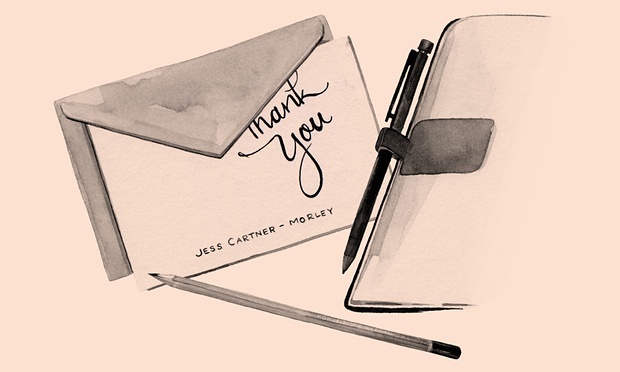 With mixed emotions, I have decided to close-up shop after three exciting and productive years of running Brown Ink Paper Goods. 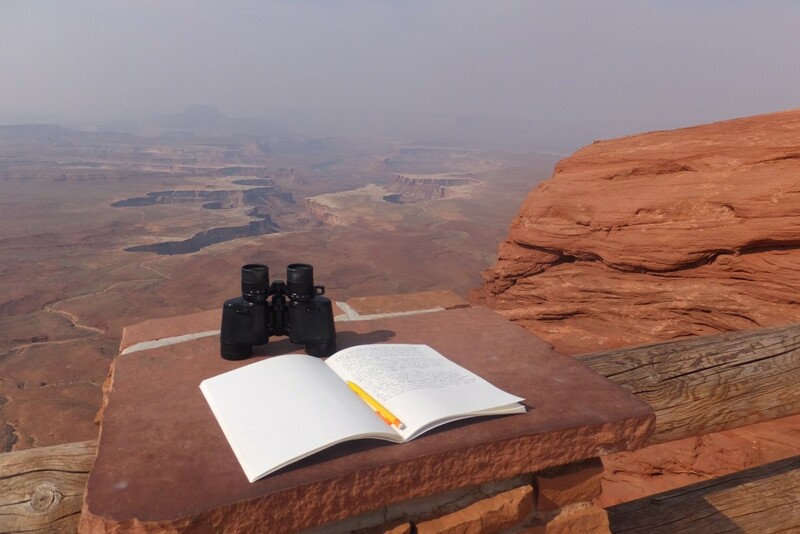 I will always be an unabashed, full-fledged paper addict, but my energy is better directed to other places at this time. Before I do, ’tis the time to take full advantage of our MEGA SALE going on right now with prices ranging from 40-60% OFF! No code necessary, prices are as marked. 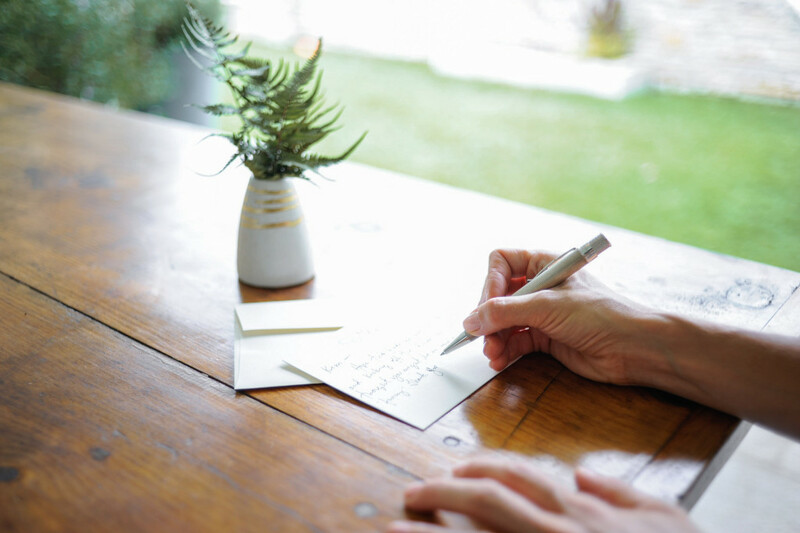 But stay with me folks…the Brown Ink blog will continue to move ahead sharing stories and ideas for making room for handwriting in all of our lives! After dropping my youngest child off at her new school yesterday morning, (the last of the three start dates for our children), Summer had officially come to an end in my book. Even though the season flashed by in a blink, did it feel right? Oh yes. Were there tears? Plenty. But I’m a gal who craves routines, clear intervals, and all kinds of new beginnings. 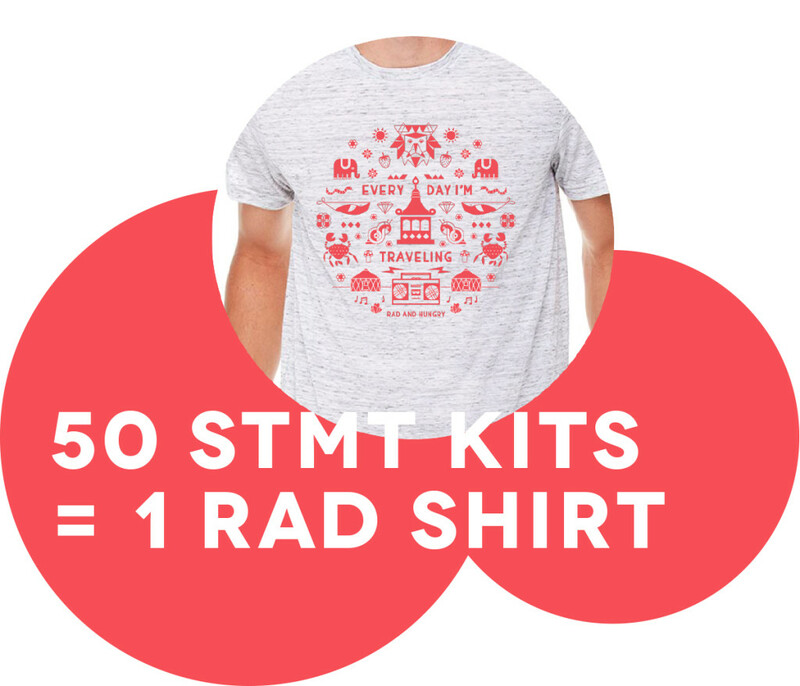 Kick off the season with one of Rad and Hungry’s top Picks for the Fall. 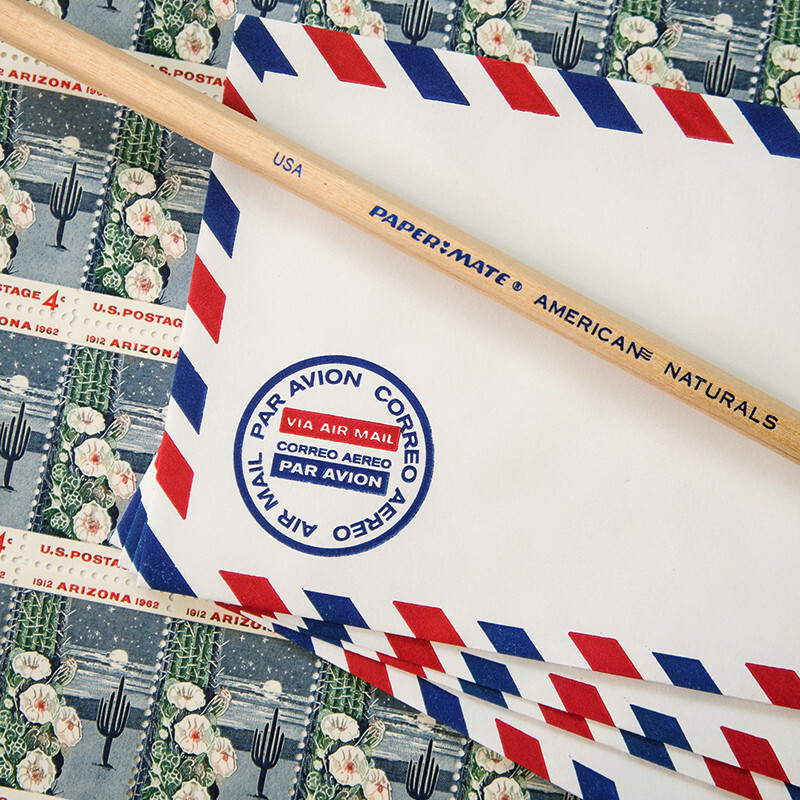 The USA Booster Pack even includes vintage US postage stamps; three-color engraving from a single plate on a Giori Press makes these stamps beautifully textured and unique! Why not be earth-conscious when sending your child off to school or adding to your office supplies with these Nature Made Eco Erasers created out of old scallop shells in Hokkaido, Japan from eco-friendly Grey Ray. 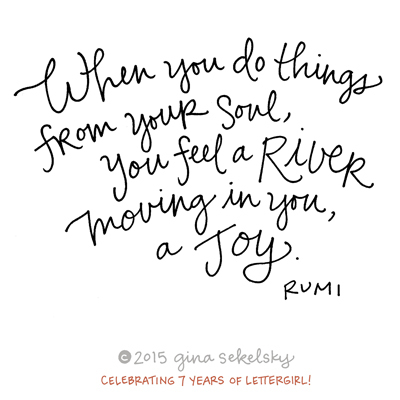 My lettergirl gal, Gina Sekelsky, is offering a free, printable quotes each day during the month of September! 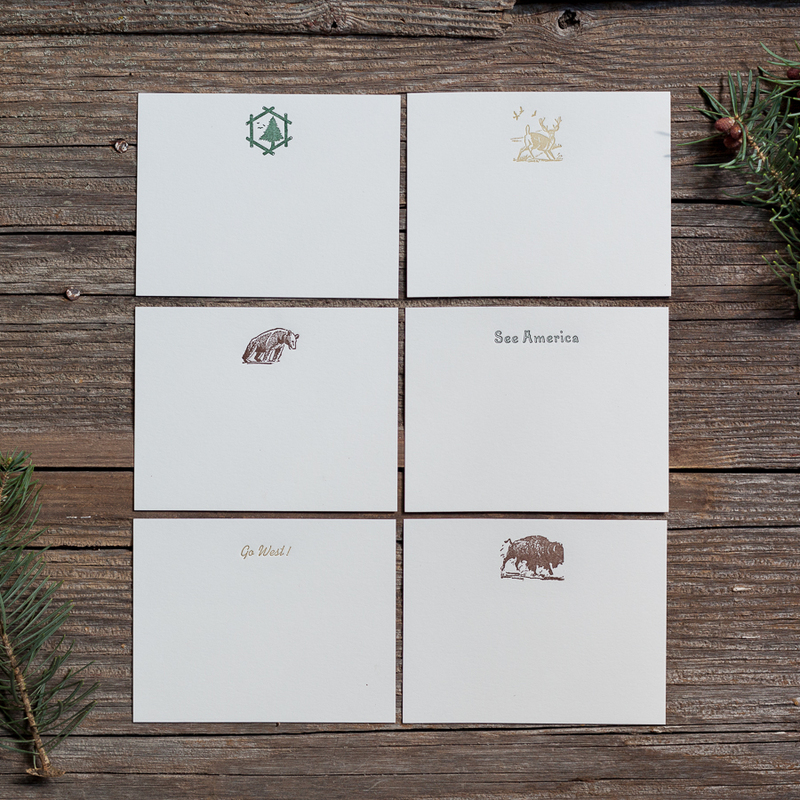 Swooning over the Rifle Paper Co. 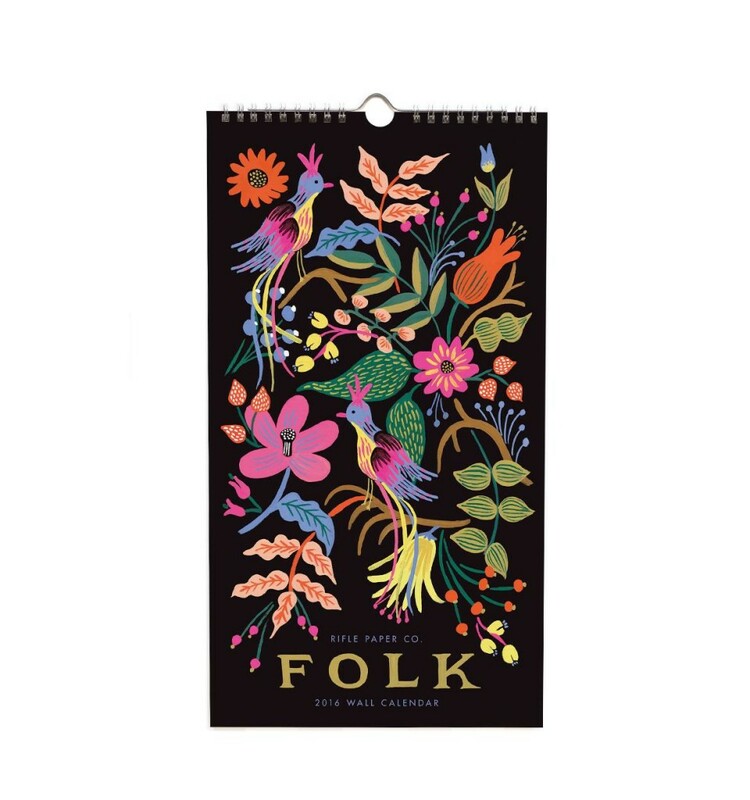 Folk 2016 calendar, soon to be seen on Brown Ink Paper Goods! So here’s to fresh starts, sharpened No.2 Pencils, and slowing down. Yes, you heard me. 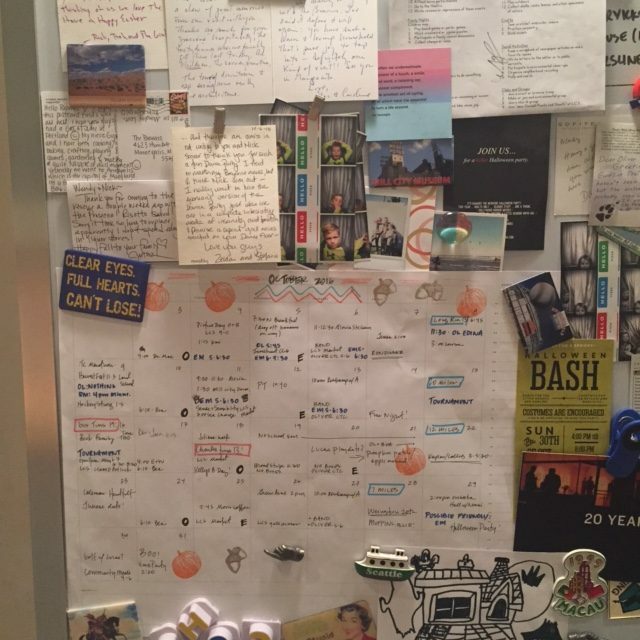 Summer is a season for constant motion, road trips, too much sun, and late night gatherings. 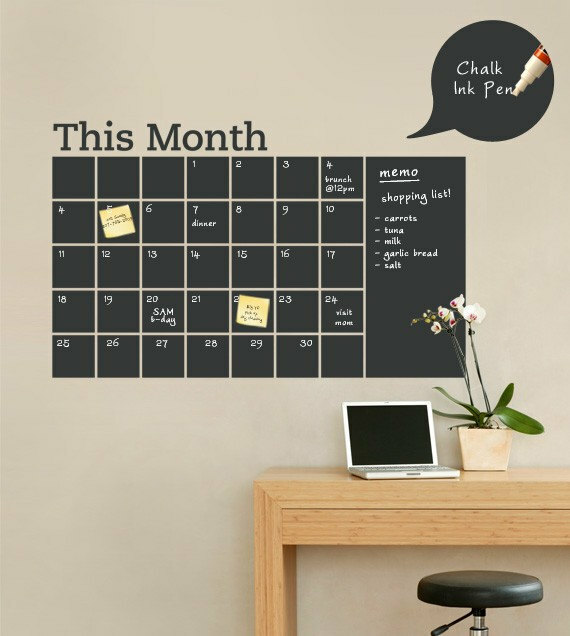 Let’s embrace these shorter days, quieter moments and getting back to business! With all the Father’s Day Gift Lists roaming around, someone has to narrow down the good stuff, right? 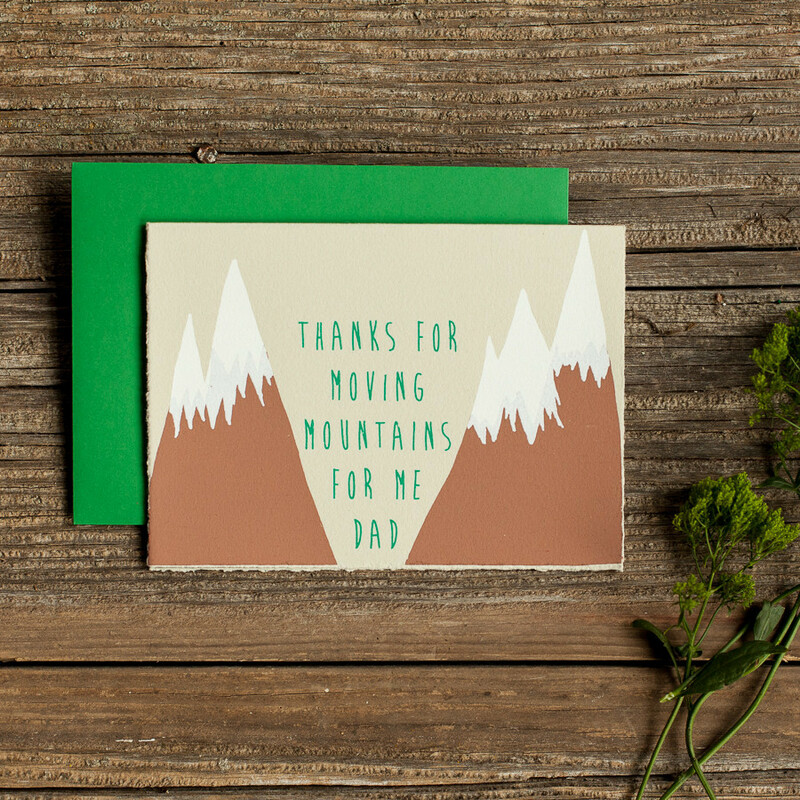 Thankfully, Brown Ink has compiled the most creative ideas for the Dad in your life! Local J.W. 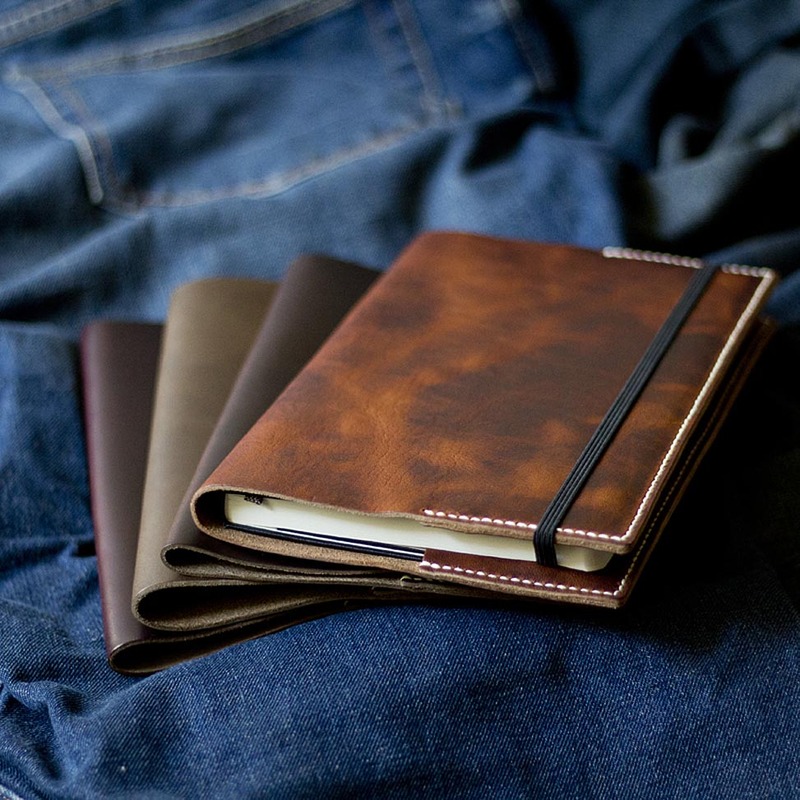 Hulme created a handsome, leather, savvy Dad’s Day List for all kinds of needs. 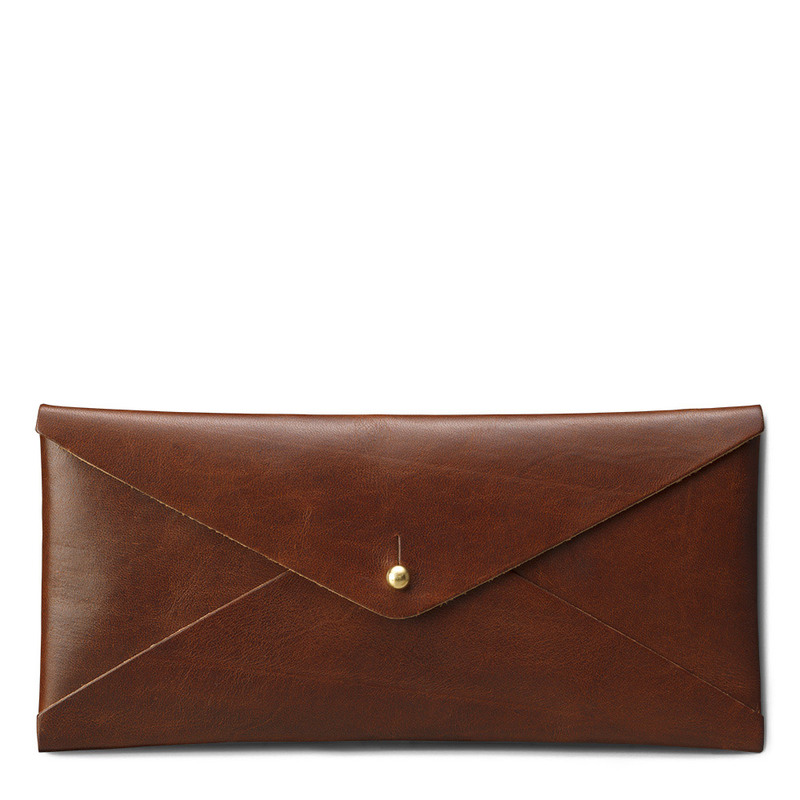 My favorite is the new, gently distressed Brown Leather Envelope for letters, a pen, important receipts or tickets to the ball game! Thanks to the ever tasteful Tomboy Style, I found this Father’s Day Gift Guide filled with multiple ideas from Huckberry for the “outdoorsman, sportsman or dashing dude” in your life! 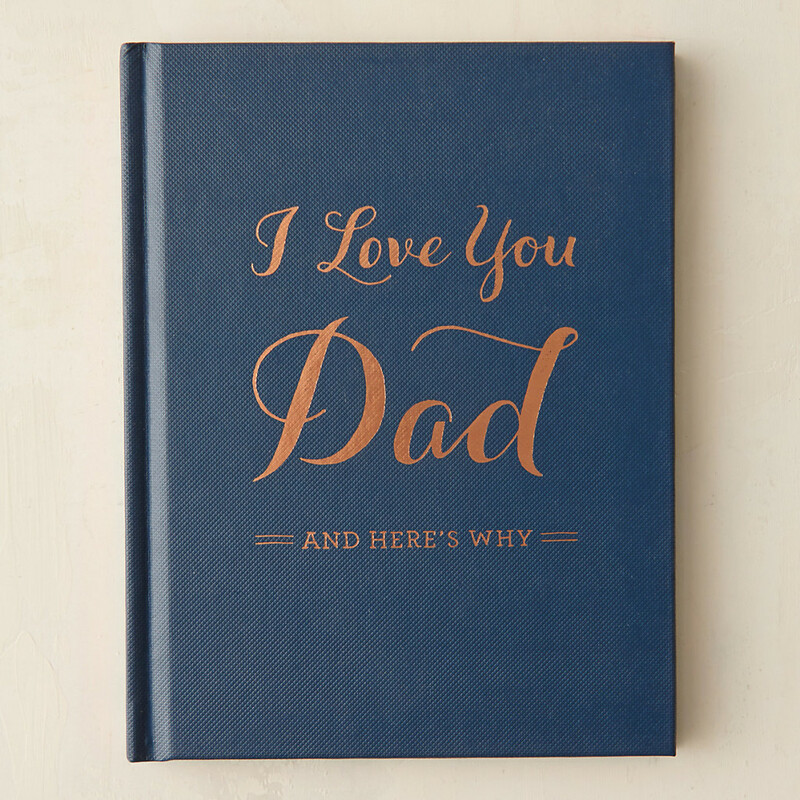 Terrain created a Dad’s List for the Nature Lover/Entertainer kind-of-a Father — But also included this thoughtful I Love You Dad Journal with room to share memorable moments. For the foodie, head to Food52 for their highly crafted list of ideas for Dad. 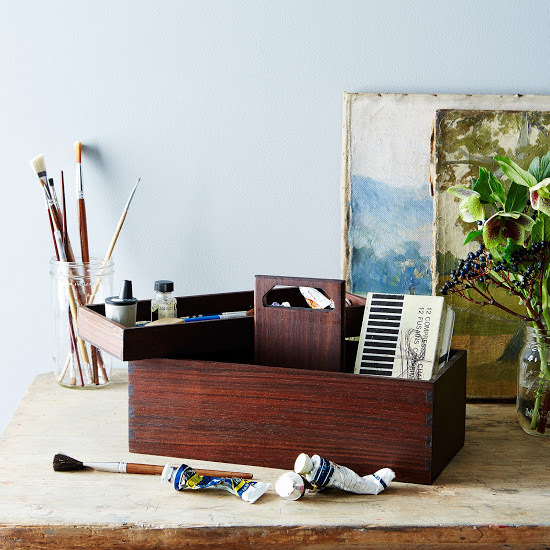 This Abner Universal Tool Box would be perfect for storing stationery, pens and written letters to treasure. 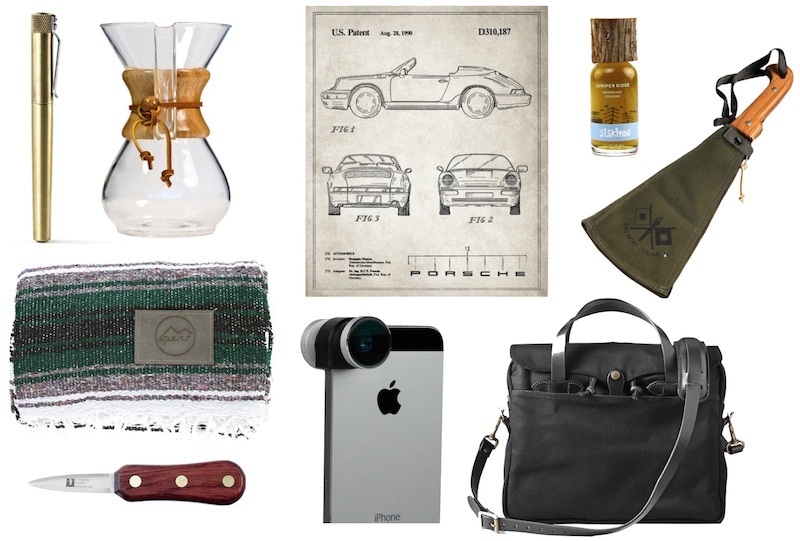 The Walker Art Center lists some awesome pieces of Dad Gear! 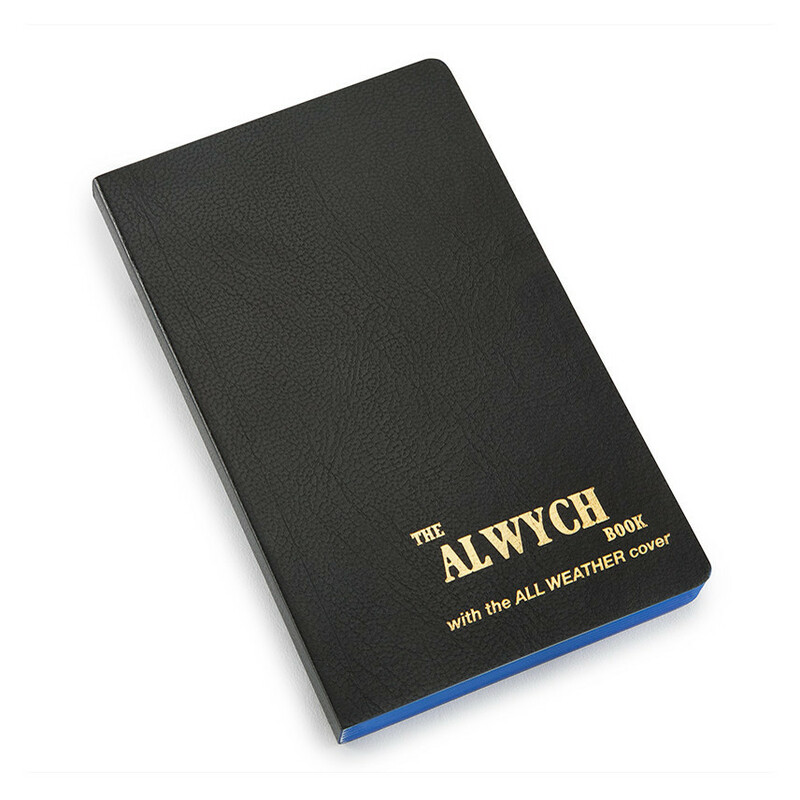 I’m especially keen of the Scottish made Alwych all-weather notebook, unchanged since the 1930’s. To this day it’s recommended in the UK by police, delivery drivers, gardeners, mountaineers, golfers and explorers! Of course, no gift is complete without a Father’s Day Card. 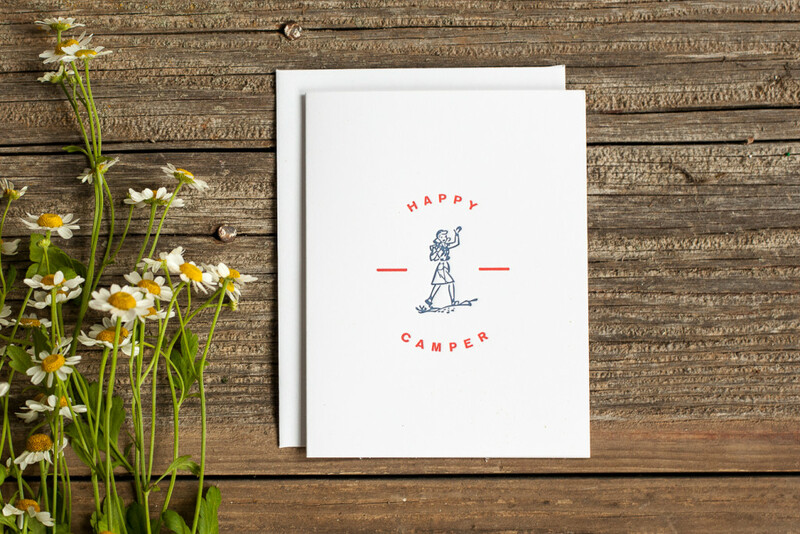 Make sure to check out the variety of Dad cards at Brown Ink Paper Goods before June 21st arrives. If I’ve learned anything over the years, a Father needs to be reminded (in written words) of his importance to you. Cheers! 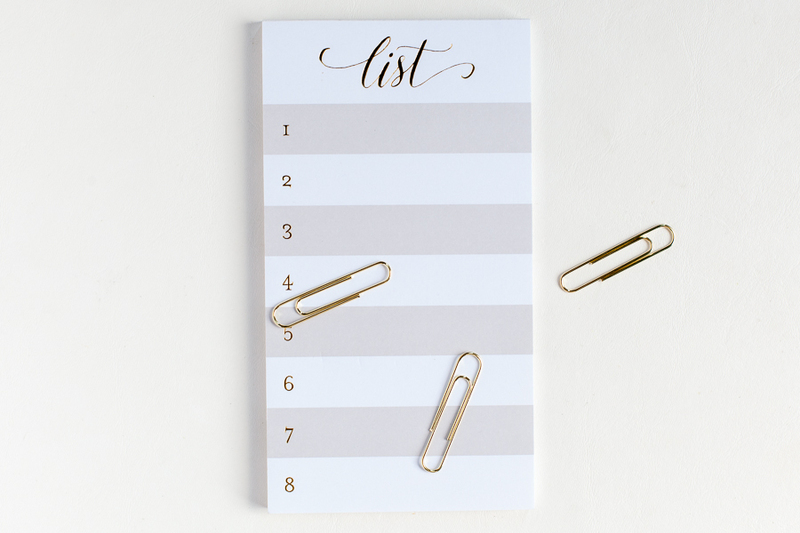 Before I begin sharing the best of the best I found at last week’s National Stationery Show, here were a few highlights from the month I would not want to overlook!…. 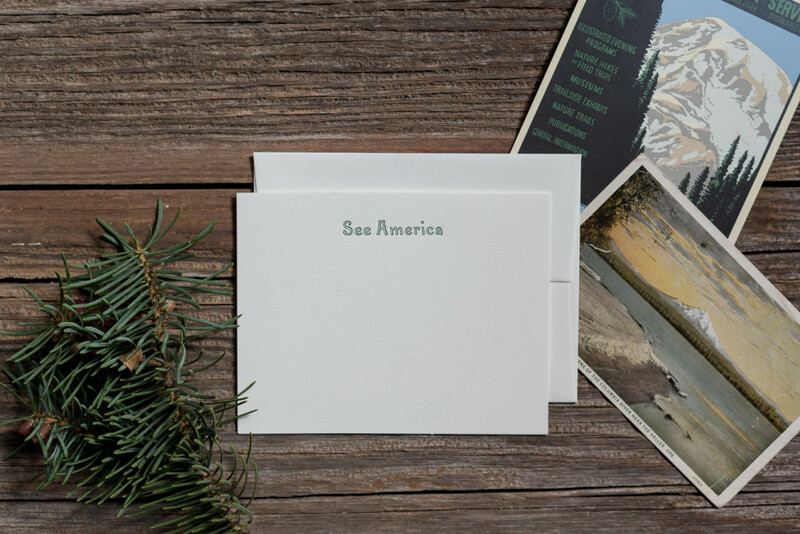 First off, I’m thrilled about the release this week of the National Parks stationery set found on The Reed; a new site created by Lizzie Garrett Mettler (the woman behind Tomboy Style) to explore movement, travel, and adventure. The set is a collaboration between Brown Ink and The Reed (with great support from Pomegranate Press!) 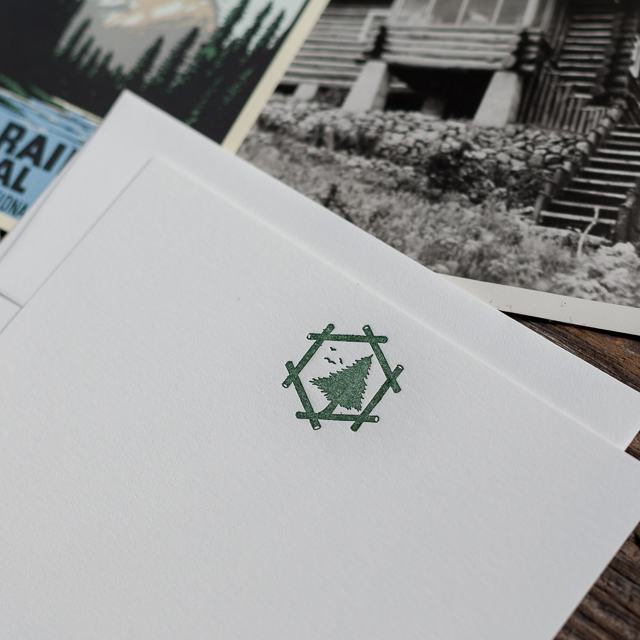 inspired by generations of Americans hitting the road to explore our glorious National Parks. 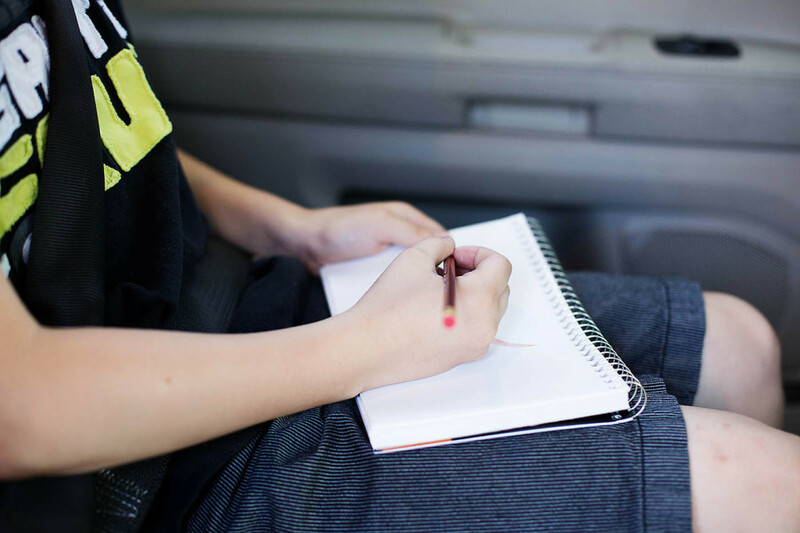 Who says we all have to rely on technology for our Summer road trips with the kids? 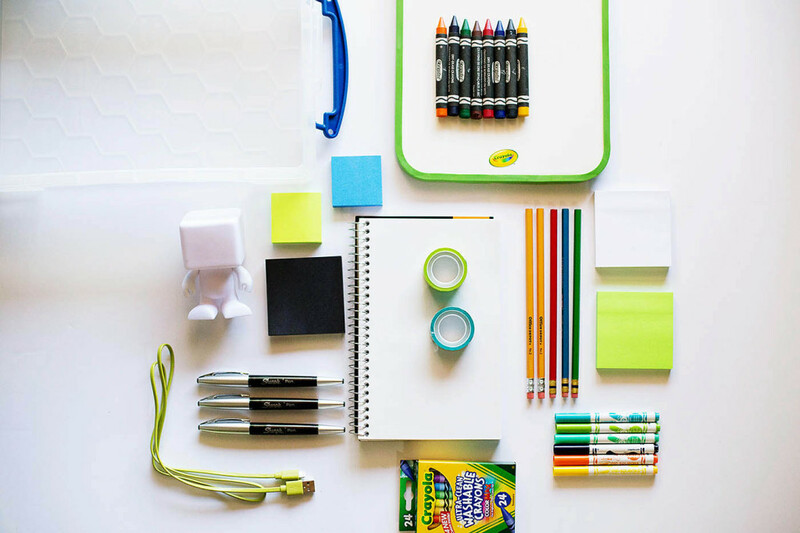 All for the Boys reminds us we simply need to look into our office supply drawer to find loads of ideas to bring out our imagination and get you to your destination in peace and without a screen! Finally, the Letters Live events are picking up speed, a unique lineup of outstanding artists reading remarkable letters to a captive audience. Last Sunday’s performances at the Hay Festival must have been mind blowing as others listened to actors celebrate the pain, joy, humor and wisdom found in each letter they read. Check out the Letters Live in CA next month! 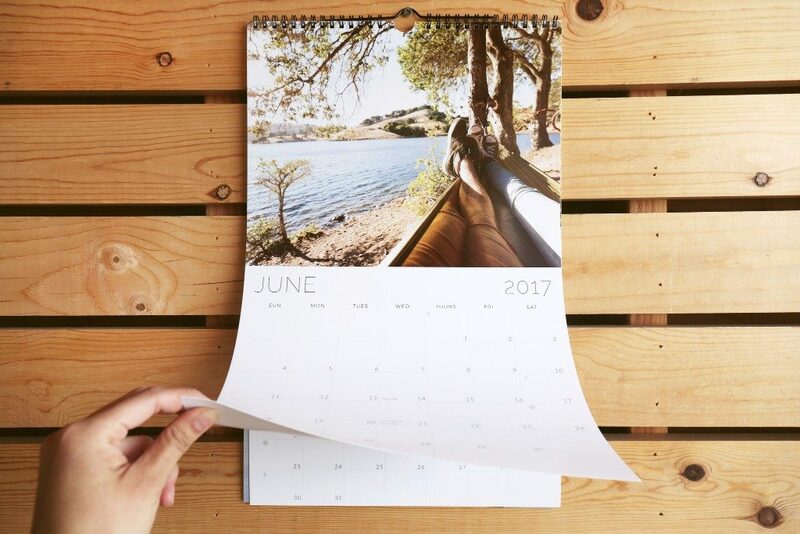 And you still have until the end of tomorrow to pick up Summer paper goods with 30% OFF the entire order at Brown Ink Paper Goods using code: SUMMER30 — so move, travel & write!